MOTIVATED OWNER SAYS ''BRING ALL OFFERS''! 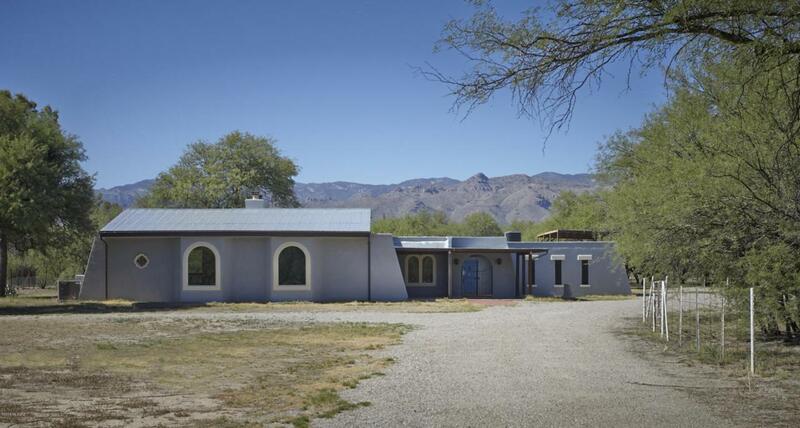 THIS CHARMING GENTLEMAN'S RANCH IN THE HEART OF THE TANQUE VERDE VALLEY IS PRICED TO SELL. 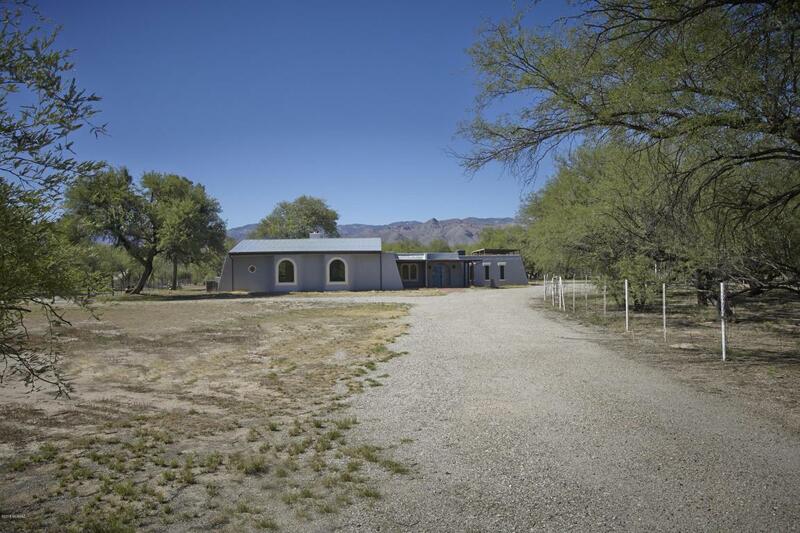 SITUATED IN A LUSH MESQUITE BOSQUE ON A PRIVATE, GATED 3.3AC PARCEL, THIS PROPERTY IS IDEAL FOR ANYONE LOOKING FOR CONVENIENCE & THE EQUESTRIAN LIFESTYLE. 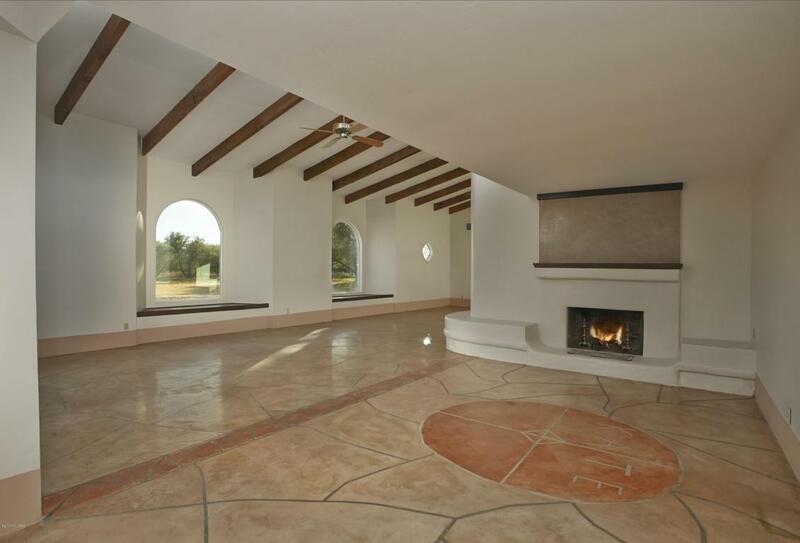 THE HOME FEATURES 3 BEDRMS, 3 BATHRMS, A DRAMATIC 1,000+SQ.FT GREAT RM W/2 FIREPLACES, CONCRETE FLOORS, A FAMILY RM OFF THE KITCHEN W/STONE FIREPLACE & METAL ROOF. PIPE FENCES, 2 COVERED STALLS W/TURNOUTS, 2 HOLDING PENS, BRANDING SQUEEZE, EQUIP BARN, HAY BARN & IRRIGATED PASTURE. THIS PROPERTY IS BEING SOLD AS AN ESTATE SALE AND HAS BEEN PRICED BELOW AUG 2017 APPRAISAL PRICE. PROPERTY, HOME & GRANDFATHERED WELL TO BE SOLD IN AS-IS CONDITION.